Christmas arrived early in the Netherlands — late, actually (the Dutch celebrate on December 5) — with the results of the fourth annual Good Country Index. Former policy advisor Simon Anholt’s in-depth analysis examined each country’s contributions to the world, across broad categories such as ‘Health & Wellbeing,’ ‘World Order’ and ‘Planet & Climate.’ The ratings in each are aggregated and then, voila, countries are ranked in order of goodness. And according to the Index, no country was more gooder in 2018 than the Netherlands, where there are more bikes than people. Take notes, rest of the world. “Hartelijk gefeliciteerd” on a job well done, Netherlands. Congratulations! In addition to its No. 2 ranking for ‘Culture’ and No. 4 ranking for ‘Prosperity & Equality,’ the Netherlands landed No. 8 for its global contributions to science and technology. The U.S., by comparison, was No. 38 in this department. Pretty impressive for a country with only half the population of California. Netherlands’ primary exports — natural gas, machinery, engineering equipment — reflect old-world business and the pre-tech economy. 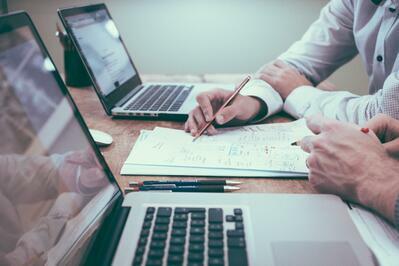 But the country is quickly becoming a force in the business-to-business (B2B) software realm, as exemplified by the Netherlands-based technology platforms beloved by reviewers on G2 Crowd. Digital times can coexist with the industrial side of things, and the Netherlands in 2018 is a shining example of how. Note: Only software vendors on G2 Crowd with headquarters currently in the Netherlands are included in graph. A majority of Dutch software vendors are hunkered down in Amsterdam, the capital and most multicultural city in the world. It’s an undeniable hotbed for startups thanks to its quality of life, affordability, beautiful scenery and ultra-progressive policies — visit any of the famous “coffee shops” to get a taste of just how progressive. Unicorns Netflix and Uber established their EU headquarters in Amsterdam, and the city was dubbed the European Capital of Innovation in 2016 by the European Commission. In 2014 alone, 75 different Dutch startups raised venture funding, including $200 million for payment platform Adyen. That’ll buy a lot of stroopwafel! Time will tell if the Netherlands becomes cramped and overpriced like the other tech meccas. For now, though, it’s still somehow maintaining its affordability while simultaneously becoming the world’s “high-tech startup capital,” according to TechCrunch. The country’s population has hovered around the 17 million mark for the last decade without oppressive growth. It’s worth noting that 90 percent (and change) of the population live in urban areas, fueling the furnace of innovation that’s been making worldwide headlines and cementing the country’s status as a positive contributor. The most positive, for that matter, if judging by this past year alone. To help cap off the country’s “Goodest” year ever and growing distinction in the B2B landscape, we’ve pulled together a list of the top-rated products on G2 Crowd with vendors headquartered in the Netherlands. The list below is ordered by user satisfaction, and to qualify, a product was required to have at least 10 verified user reviews. For each product, we created a profile to give a snapshot of what it is and what it does, and to give some insight into the company behind it. 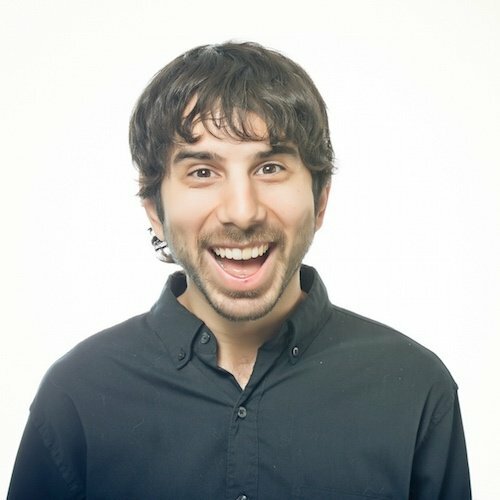 All the data comes from G2 Crowd.com (and our nearly 300,000 B2B software and services reviews), or from publicly available sources such as LinkedIn and Crunchbase. These 10 Dutch B2B companies are represented by 927 verified reviews from real users across a variety of categories, from Recruitment Marketing to Digital Asset Management to Vector Graphics. Read more below about some of the companies playing a major role in the Netherlands’ bustling tech environment. 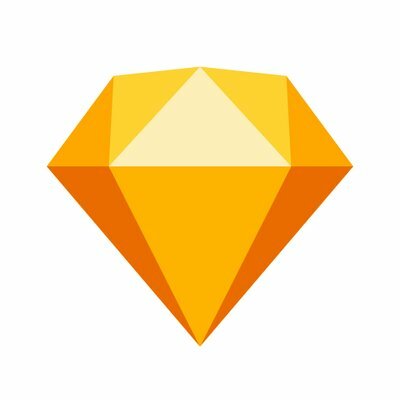 As of press time, Sketch is the most well-reviewed software in both the Diagramming and Vector Graphics categories on G2 Crowd. This multipurpose design app leans into Mac OS and helps thousands of companies, from sprightly startups to some of the biggest corporations out there, tackle their varied graphical challenges. It’s the most-reviewed Netherlands-based tool by a hefty margin, and the proud owner of the 2015 Net Award for App of the Year. Promising compatibility across all platforms, operating systems and languages, BStriker ALTM is a striking software testing application and a High Performer among G2 Crowd reviewers. Users can implement both agile and structured testing when utilizing BStriker ALTM in their QA processes. Vistaprint empowers businesses to toss high quality images on promotional items, office decorations and a variety of other items — not to mention top-notch business cards — and have them printed and shipped in a matter of hours. In addition to its Netherlands fulfillment center, Vistaprint has locations in Brazil, France, Ireland and a handful of other major markets. Vistaprint Corporate is a branch of the company designed for companies larger than 20 employees with larger and more constant print orders, and this offering is equally well-reviewed as the primary solution. 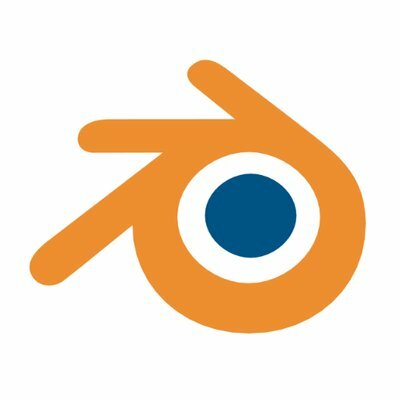 Blender is a robust 3D creation suite with capabilities as a game engine, video editor, animation tool, and both modeling and rendering of 3D designs. It’s a Leader among G2 Crowd reviews in the 3D Modeling category. 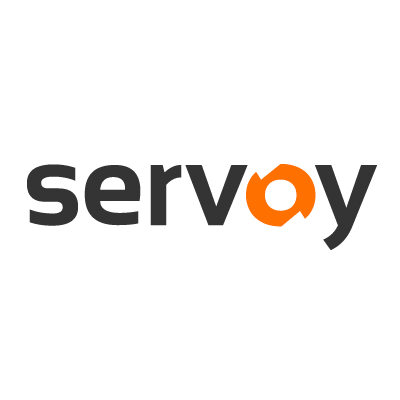 The open-source software product describes itself as a public project, and encourages contributions from companies and individuals around the world. 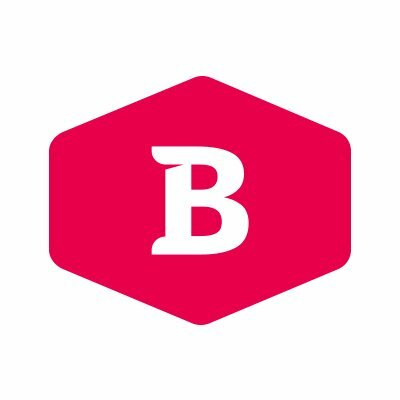 Companies of all sizes use Bynder to manage and collaborate on branded creative files. In the Fall 2017 Grid® Report for Digital Asset Management, Bynder sat comfortably in the High Performers quadrant. Since the report’s publication, though, Bynder has wiggled its way into a Leader position. 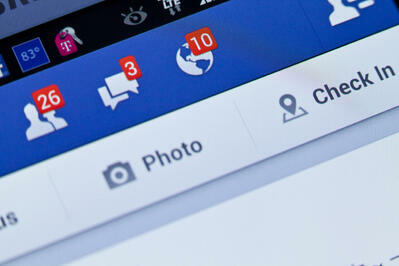 The software boasts a client portfolio that includes Groupon, Spotify and Puma. 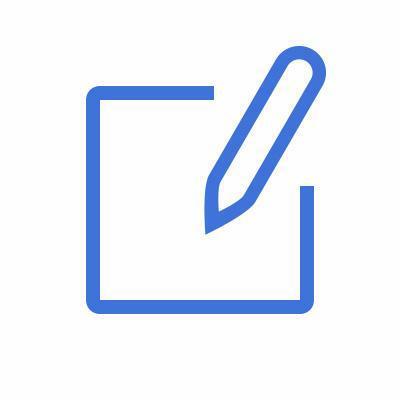 SignRequest is an e-signature solution that’s easy to use, tracks completed signatures and sends out reminders for signatures. SignRequest also has a specific Google Docs add-on product named SignRequest for G Suite, which enables users to create SignRequests within a Google Docs document. The product is available in 13 languages and integrates with third-party applications like Slack and Zapier. Within this past year, SignRequest has made waves, partnering with the HR solution HR2Day and Dutch legal processes startup Ligo. 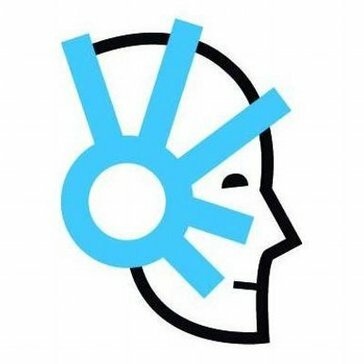 The product has received 85 reviews on G2 Crowd, and a whopping 4.7 out of 5 stars. The company’s headquarters location is in Amsterdam, with a total of six employees. SignRequest was founded in 2014 and remains a private company. Greenshot is a bare bones, free and open-source tool for grabbing screenshots, annotating the images and exporting them into a variety of file types. What originally began as a Windows-only software, Greenshot introduced a Mac OS X version in early 2017. 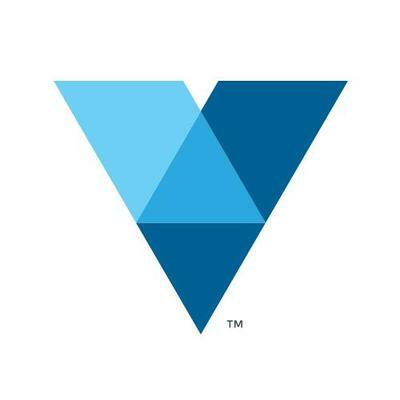 The vendor website allows satisfied users to donate any amount of funding to help keep the software afloat and always improving. Wolters Kluwer has a number of solutions, many of which are also featured on G2 Crowd: CCH ProSystem fx Tax, an accounting solution that facilitates tax compliance; ProSystem fx Suite, an integrated tax and accounting solution that streamlines tax and accounting workflow; CCH Sales Tax Office, an on-premise corporate tax tool; National Registered Agents Inc., a corporate compliance service; OneSumX Credit Risk, a portfolio credit risk analysis solution; LegalVIEW®, which collects and maintains a database of legal performance data; Intelliconnect, a research platform for the tax and accounting industry; and Cybersecurity Risk Assessment Application, an application that manages IT security risk in law firms. 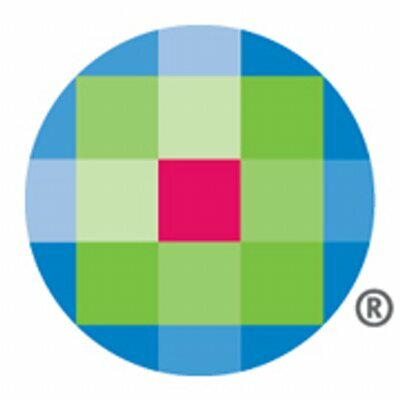 Wolters Kluwer provides information services and solutions for professionals in the health, accounting, risk and compliance, finance, and legal sectors. The company’s headquarters location is in Alphen aan den Rijn, Netherlands, with more than 17,800 employees. Although Wolters Kluwer was officially founded in 1836, Wolters Samson merger with Kluwer Publishers in 1987 turned the company into its current form. Wolters Kluwer trades on the European market as AMS: WKL. 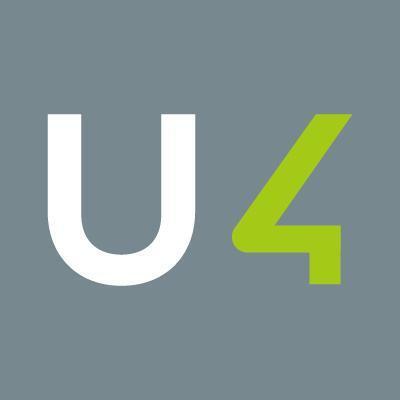 UNIT4 has a number of solutions, many which are also featured on G2 Crowd: UNIT4 Travel & Expenses, an expense management solution; UNIT4 Business World, a flexible ERP platform; UNIT4 PSA Suite, a management solution built for eight specific professional services industries; UNIT4 Financials, a centralized accounting system; UNIT4 People Planning, a project management tool; UNIT4 Time Management, a time tracking tool; UNIT4 Student Management, a cloud-based SIS solution; and UNIT4 for Travel, a management system for travel agencies and companies. UNIT4 provides enterprise applications geared towards service organizations. Every year, the company invites teams of UNIT4 developers, who exist all across the globe, to hackathons to keep driving forward the company’s desire for innovation and progress. Most excitingly, UNIT4 is working on a bot, named Wanda, which is envisioned to be the first true enterprise digital assistant. The company’s headquarters location is in Utrecht, Netherlands, with more than 4,200 employees. UNIT4 was founded in 1989 and remains a private company. The Krita Foundation is a crowdsourced project offering a free and open-source drawing editor. 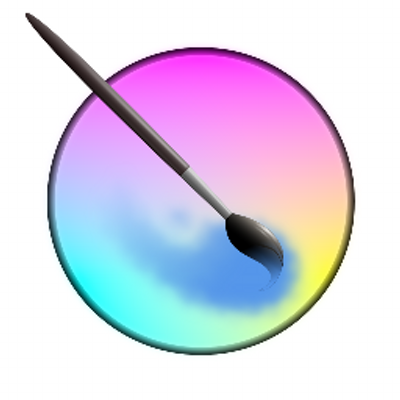 The tool, called Krita, is Swedish for crayon. Though the Krita Foundation was officially founded in 2013, the core project has been around much longer, as the foundation has gone through numerous name changes since it was created as the KDE community in 1998. The Krita Foundation has raised money through three successful Kickstarter campaigns, raising more than $88,000. The company is currently working through some trouble with the Dutch tax authority, which doesn’t view the Krita Foundation as a 100 percent non-for profit company founded through fundraising only. That, by definition, makes the organization part company, and taxable. You can donate to the Krita Foundation to help pay off its debts here. WoodWing is a complete digital asset management and publishing tool that can be utilized on-premise or in the cloud. With a 4.0 out of 5 star rating from 20 real user reviews, its DAM platform is a well-liked platform among its user base. 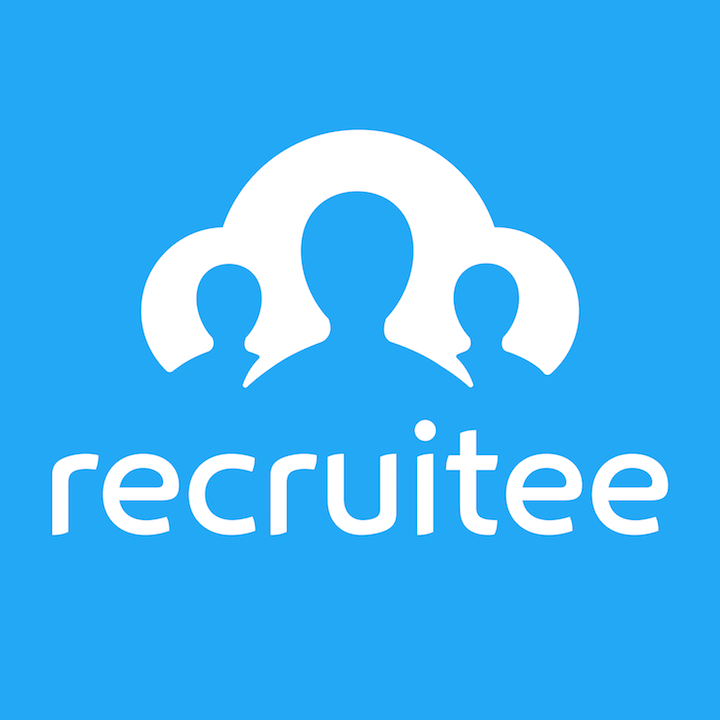 The company has offices in three continents including Asia, North America and Europe, and work in more than 100 countries. 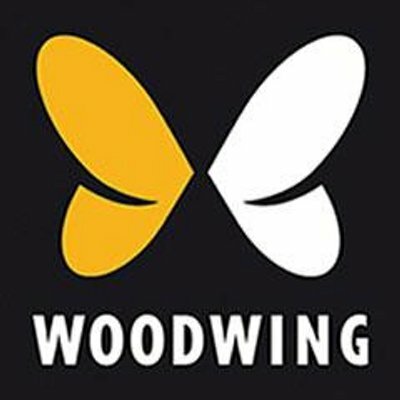 Woodwing made news earlier this year when it appointed a new CEO in Jan de Roos. Betty Blocks is the answer for businesses who need to build an app but have no technical knowledge. It’s a completely code-free application development platform that was founded in 2012 and has since gained quite a reputation. The company was recently the first no-code development company to be ISO 27001 Certified,meaning the company “objectively demonstrates to the world that we comply with the International Standard for Information Security (ISO 27001) and that we have taken all necessary precautions to protect sensitive information against unauthorized access and processing.” Pretty cool, huh? A June 2017 write-up in Co.Design framed Framer as “the prototyping tool used by Google, Facebook and Uber,” and the well-known customers of the software product don’t end there. 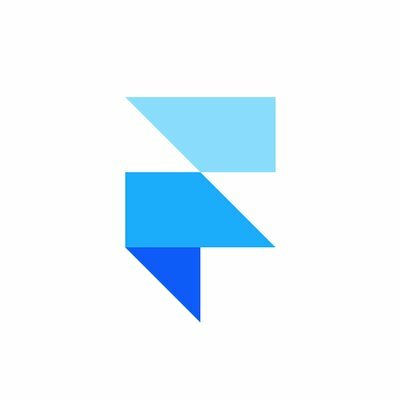 Framer provides a deep toolkit for fleshing out interactive designs for mobile apps, animations and more. Users can join the Framer community to enlist help for projects, request feedback or organize a meetup for local designers; the software product already promotes groups in London, Toronto, Melbourne and — of course — Amsterdam. Oh, did we mention Framer and G2 Crowd are both in Accel Partner’s portfolio of funded companies? 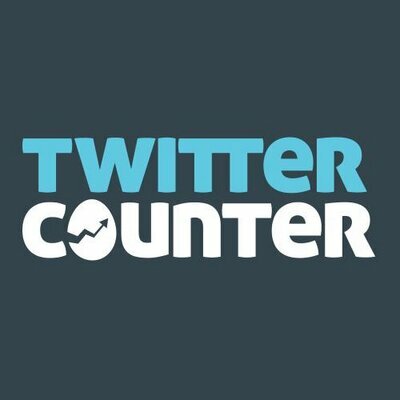 Twitter Counter analyzes more than 300 million Twitter accounts to find trends and insights throughout the social media platform to help marketers achieve their goals and reach targeted audiences. The tool offers fun statistics for individuals as well, allowing a Twitter user to view their analytics for free, as well as discover the Top 100 most followed Twitter accounts and their basic analytics. 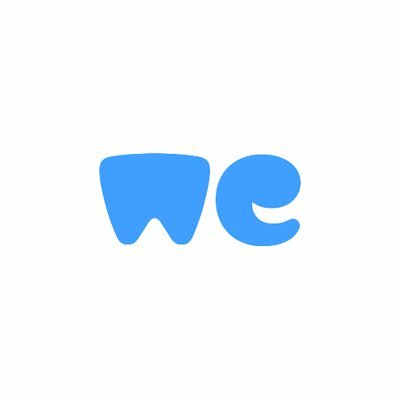 While the company has fewer than 10 employees, it has been around for almost 10 years and has gone through two acquisitions of competitors including Qwitter and Twitaholic. AIMMS is a cloud-based supply chain analytics platform, which ultimately strives to unify and centralize data so that users can solve supply chain management problems. 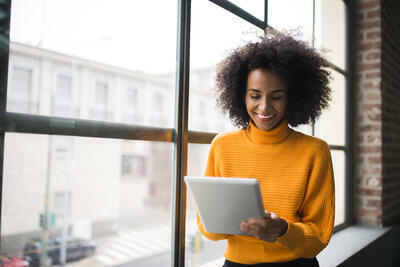 The AIMMS platform is made up of configurable applications that are self-service, which makes the solution ideal for businesses that need to be agile. AIMMS even offers a prescriptive analytics platform to improve overall business performance and operations. In October 2017, AIMMS won, for the second year in a row, the FD Gazelle Award for fastest growing company in the Netherlands. In November 2017, AIMMS partnered up with online grocer Peapod to support the latter’s warehouse operations and supply chain functions. 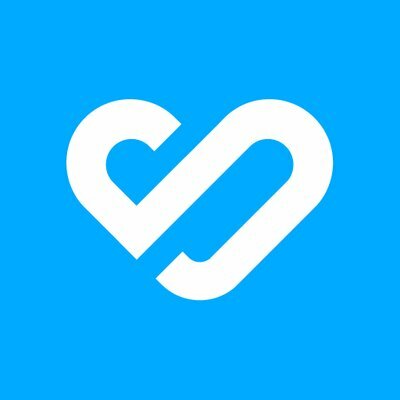 The product has received 4.3 stars out of 5, based on 12 reviews on G2 Crowd. The company’s headquarters location is in Haarlem, Netherlands, with a total of 65 employees. 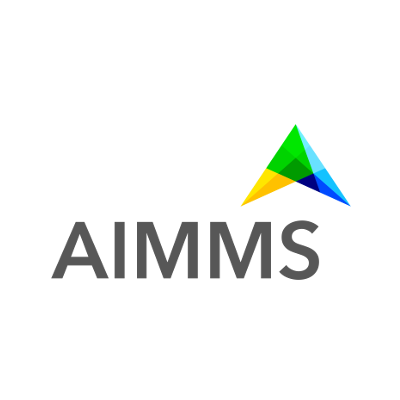 AIMMS also has locations in Seattle, WA; Singapore; and Shanghai. AIMMS was founded in 1989 and remains a private company. Thirteen B2B Netherland tech and software companies qualified for the previous list, though many other Netherland tech companies are making their impact felt on the Netherlands tech ecosystem. 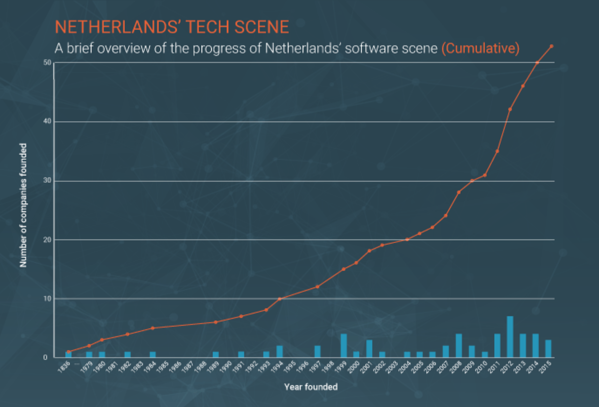 Here’s a quick rundown of other Netherland tech companies, with their total funding and founded at date. For any questions or concerns on the methodology or the data included in the Netherlands report, or to request your B2B Netherlands tech company is added, please reach out to Editorial Team Lead Jakub Rudnik at jrudnik@g2crowd.com. 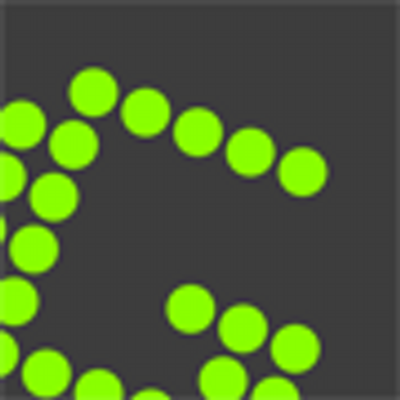 Continue learning about international tech scenes with G2 Crowd’s report on Denmark tech.